When you first use WordPress you will come to realize just how easy it is to work with it. Enter your domain name and login using your details simply by following the steps given below. It will instantly take you to your dashboard and you can start adding and modifying your material. Begin by logging into the administration area of your website. Visit your site’s login page by placing “wp-admin” after your domain name (for example, http://example.com/wp-admin). Use your username and password to log in. After logging in, you are on the main Administration Screen called the Dashboard. It consists a collection of information about the activities on your WordPress site. 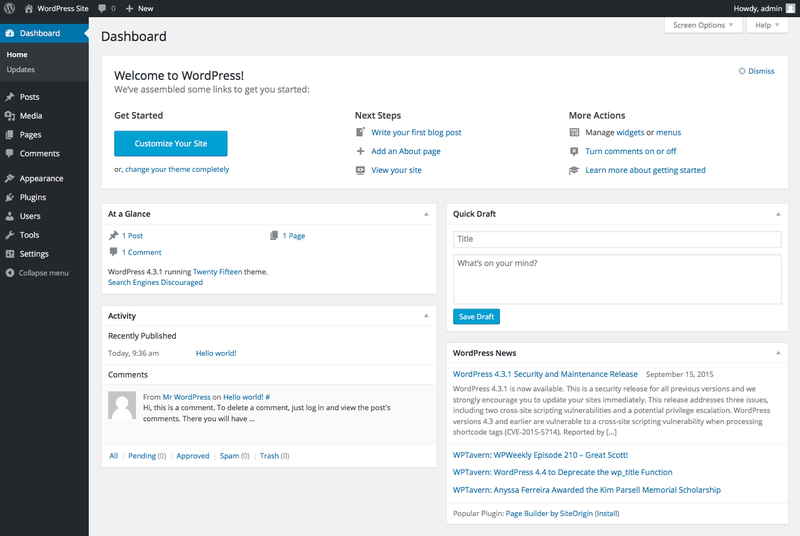 The Dashboard is keeping you updated with new and interesting bits of information from various WordPress resources. Your toolbar is at the top of your screen. 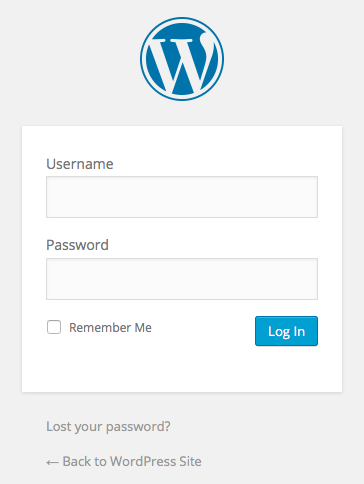 You can have a look at your new WordPress site simply by clicking on the top left, where the name of your website is.